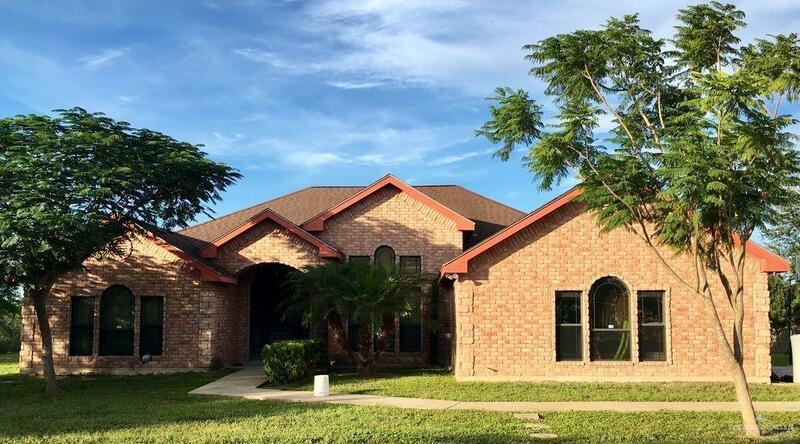 GREAT HOME FOR SALE IN DONNA, TX! 3.49+/- ACRES LOCATED ON E. ALBERTA ROAD. 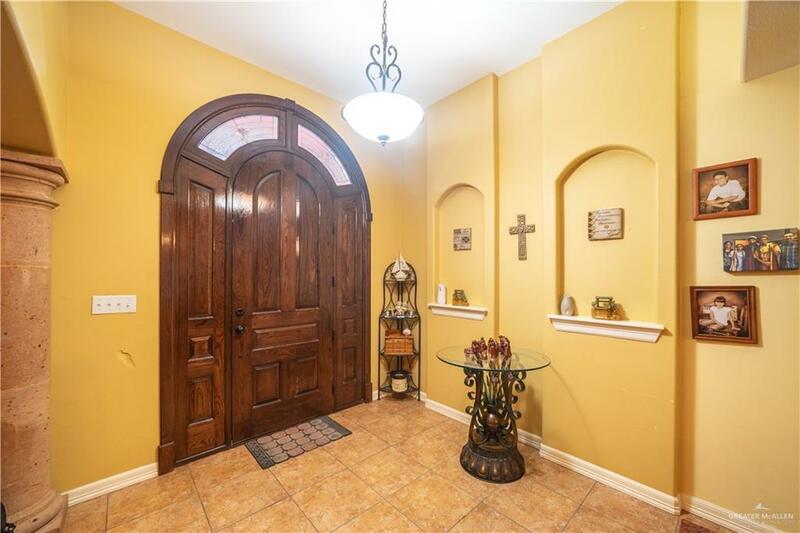 The home is a traditional style brick home with 4 bedrooms, 2.5 baths, 2 dinning areas and a large living room. 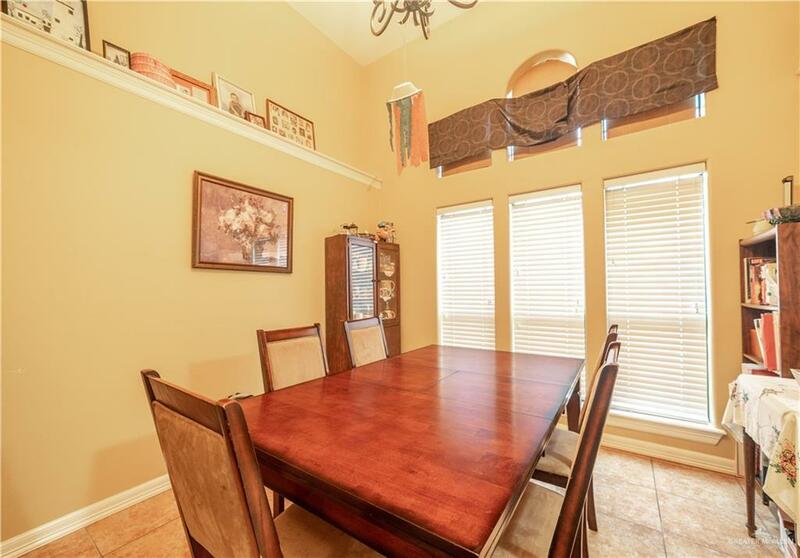 This property features a full kitchen, large bedrooms , laundry room and large backyard perfect for family gatherings. It also has an attached 2 side car-garage.. with plenty of driveway. Lots of land for animals, cattle, farming, etc. Great ranch-living..This property is a must see! Call your realtor to set up a showing appointment.